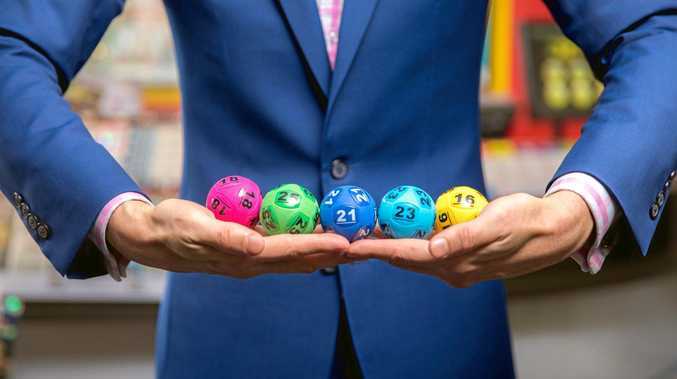 A HARDWORKING dad from Sydney's south west is now a multi-millionaire after discovering he won half of the $100m Powerball jackpot this week. The Riverwood man got in contact with lottery officials today after his son checked the winning Powerball numbers online. He had unknowingly been carrying the winning ticket in his wallet for the past two days. 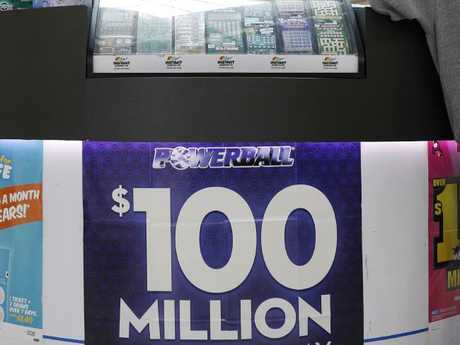 He won $50m in Thursday's $100 million Powerball draw, draw 1161, and another man, aged in his 20s from Melbourne, won the other $50m. "Oh yeah mate, I'm in a bit of shock to be honest!" 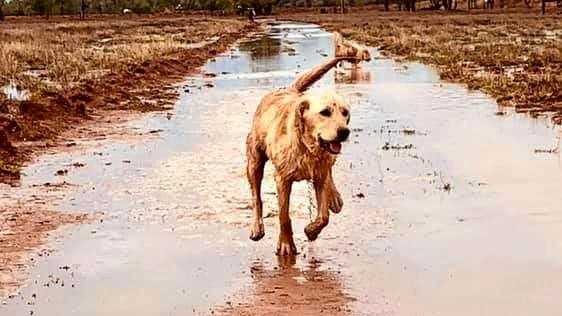 he told NSW Lotteries officials. "It's just been in my wallet the whole time. I'm guarding this ticket with my life. "This morning I heard the winner was from the Bankstown area and they hadn't found them yet. I usually only check my tickets every few weeks. "So I got my son to check the numbers for me online. "I'm still in shock, I can't describe it. "I didn't scream at the news - I won't scream until I have it all in my hand!" He plays lotto regularly and said he and his wife worked hard all of their lives to provide for their family. "It's crazy! It's a lot of money to win," he said. "We're going to get financial advice - that's the key now." The man, who wishes to remain anonymous, bought the winning ticket at Broadarrow Newsagency in Narwee. Broadarrow Newsagency owner Mandy Tiaw said she was ecstatic her customer had been united with his massive prize. "That's great to hear the winner has been found," she said. "I've been telling all my customers we sold the division one winning ticket. I've only had this store for less than two months so it's amazing to have such a big win so soon." The winning numbers were 3, 13, 27, 31, 32, 33, 35 and the Powerball 3.